Hi Folks! In case you haven't noticed yet, a couple weeks ago we went live and published our store page and community hub on steam! We're now focusing our communication and updates through our hub. So we encourage everyone to start following Klepto on it's official hub! A huge thank you to everyone that has supported Klepto and helped us get this far so quickly. There is still lots of work to be done as we get ready for our early access release and we are excited to keep working with all of you to make Klepto the best game it can be! Klepto is scheduled to release as Early Access on 5/17 for $12.99 ($9.49 during the launch sale)! Because our initial Early Access release now has a smaller scope than we originally planned to launch with, we decided to significantly reduce the price from the originally planned launch price of $19.99. We expect to have one price increase during Early Access in addition to the final price increase when we exit Early Access. However, scheduling for any price changes will be announced at least a month in advance. We still have a solid year of development ahead of us. Fortunately, Klepto's core framework is in place and ready to start growing with all the exciting things we have planned for this game. I've always been a big fan of open development and it's a model we intend on using during this long journey we have ahead of us. To help get us started, I've setup a public Trello board for our Early Access Roadmap. Over the upcoming weeks I'll be populating those cards with additional details. We encourage you all to post comments and vote for features you're most excited to see implemented. A few weeks ago we announced our upcoming "beta" for Klepto and the amount of signups we received greatly surpassed our expectations. During that time we've release two builds to a small group of testers and crowdfunding backers. Today we put the final touches on the 0.0.3 release and we're preparing to send out the first batch of invites. The first batch consists of the first 50 individuals who registered for the "beta". As a special thanks for their eagerness to help us test, those 50 beta keys will also unlock the retail version on 5/17. Don't worry, we still have a lot more keys to give out! The remaining invites won't contain a retail key but instead we will be sending retail keys out separately to lots of individuals based on their engagement with us on the support board and via their gameplay stats from the Steam Leaderboards. The beta invites will be on-going until our Early Access launch on 5/17. 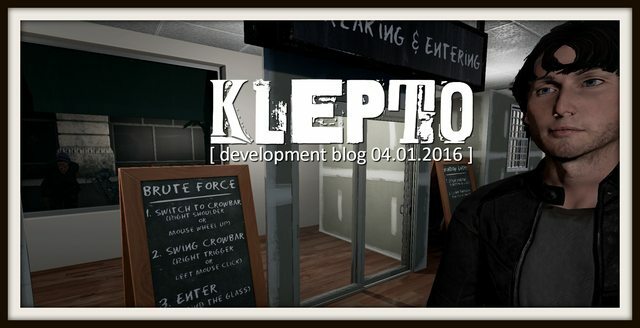 Klepto is a VR supported sandbox burglary simulation game featuring a criminal career progression from an amateur thief to high-tech professional. 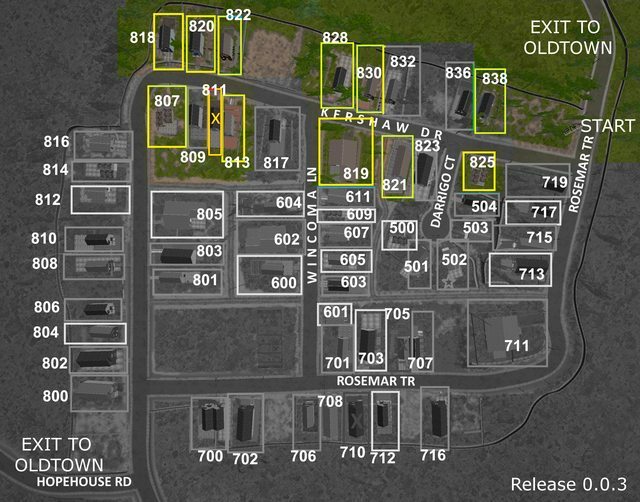 Players will leverage a variety of tools, disguises and hacking techniques to “strategically acquire” assets throughout sandbox neighborhood environments. Amateur: An opportunist with a limited tactical skillset who relies on brute force and quick grabs. Expert: A veteran of the craft who utilizes disguises, tools and other techniques to skillfully gain entry into target homes. 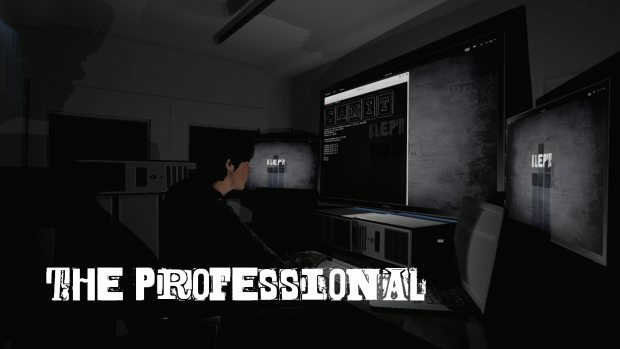 Professional: A master in the art of unlawfully acquiring profitable goods. 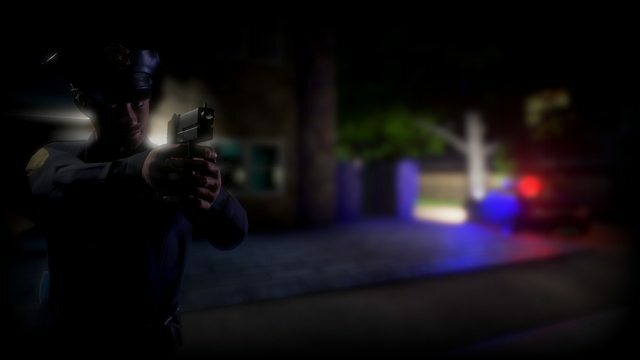 Skilled players of this tier will utilize high tech tools and real-world hacking techniques to use home security, surveillance and automation systems to their own advantage. 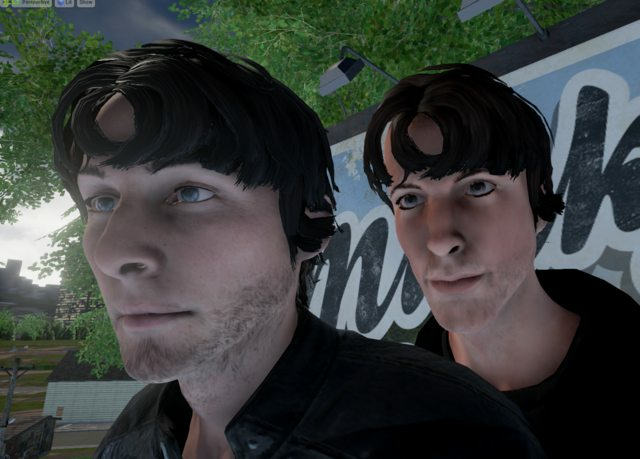 There is non-vr support as well. Is it just VR or can it play without VR. It should be non-vr supporte cuz it looks sooo good! @Meerkat, i like create a Russian text on the game. I don't need a money!All for you! Hello developers Klepto game!I like create a Russian text Language. I don't need a money! That's certainly one of the key factors that separate the successful Early Access games from the unsuccessful. 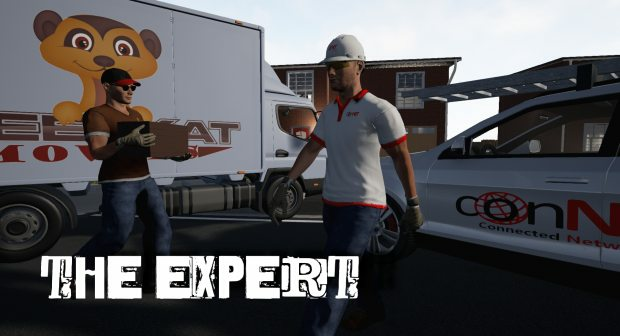 The first thing our team discussed when making the Early Access decision was a roadmap that includes major content updates on a monthly basis with bug fix updates being at a more frequent pace (when they are needed of course). We want to get the community involved in helping us prioritize content on the release roadmap. We plan on setting up a Trello board for the community to vote on specific content their most eager to receive. Klepto has been Greenlit and is now listed in the Steam store. For the latest information, purchase options, and discussions for Klepto, please see it on the Steam Store or in the Steam Community.